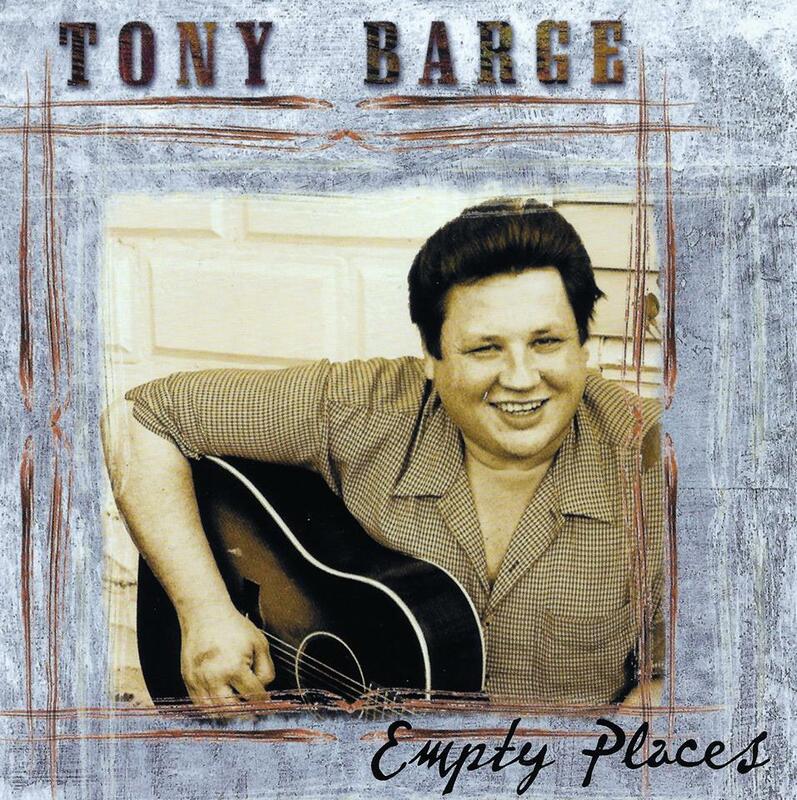 Tony Barge is well known for his efforts to preserve the traditional style of country music. Tony lives in Ellwood City, PA and has played on the WSM Midnight Jamboree in Nashville. You can listen to 5 of his tracks of his CD “Empty Places” performed in the true classic country music style. This entry was posted in Uncategorized and tagged country music, Ellwood City PA, Empty Places, Midnight Jamboree, Recording Star, traditional country music, WSM. Bookmark the permalink. Really enjoyed the interview, your a great singer. The interview was great. It was nice to hear Charlie McVay’s voice. Thank you for mentioning Joe. Tony Barge is one of the best traditional country singers around.